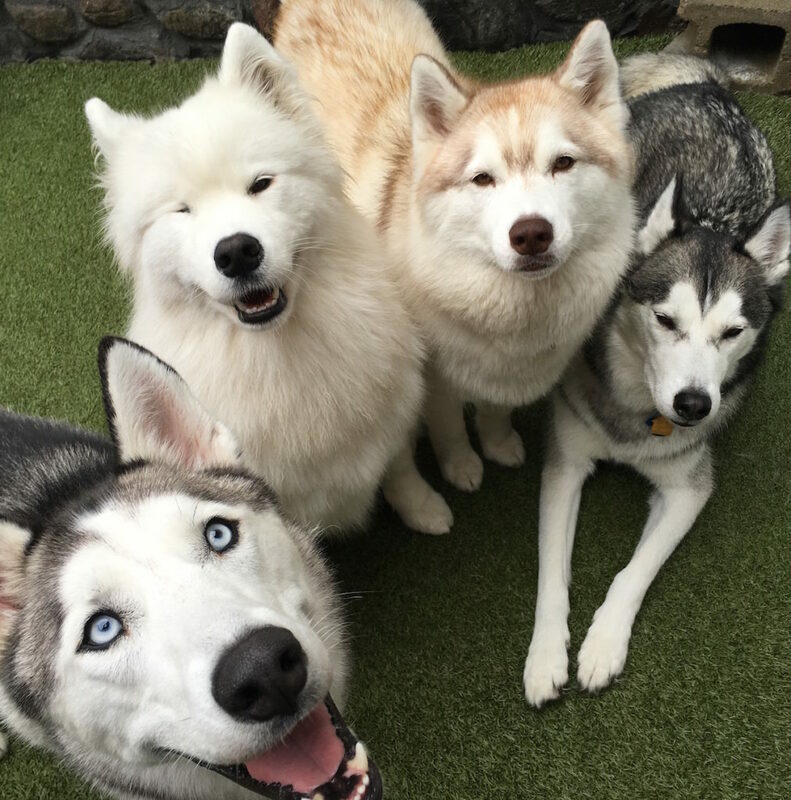 Our kennel free facility is perfect for the social dog that enjoys playing in a pack! With an overnight staff member on site you can have peace of mind knowing your pup is receiving 24/7 care. During the day, dogs are enjoying daycare and our directed play program. Gone are the days when dogs come home from boarding anxious and stressed. At Dogwood you’ll come back to a dog that is tired and happy and looking forward to another stay with us! Dogwood provides transportation services for the following areas; Beacon Hill, Back Bay, South End, Melrose, Malden, Stoneham, Wakefield.